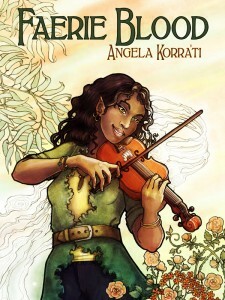 In honor of VCON, new Faerie Blood and Bone Walker sale! It’s almost time for Dara and me to go up to VCON in Canada, and as I do like to do every time I go to a convention, I’m putting Faerie Blood and Bone Walker back on sale for 99 cents each! On Smashwords, both books are set Reader Sets Price for the time being, including Free. Recommended price is 0.99 for the sale, but I will certainly not object if you want to go over that! These prices, and the promo code on Square, will be in effect until 10/6. Please spread the word if you are so inclined, and thank you for your support!